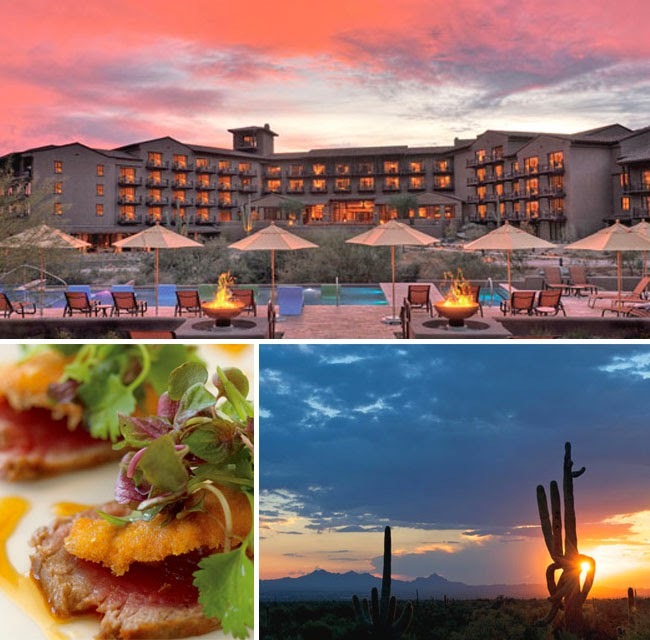 Visit the timeless and beautiful Tucson resort, the Ritz-Carlton Dove Mountain, and when you book your stay across WhataHotel! enjoy impressive service as well as Exclusive Complimentary Perks for an astonishing deal. Found high in the Sonoran Desert just northwest of the city, this hotel offers guests luxury accommodations and exciting activities all amidst an exclusive desert setting. Come to Arizona and explore the area, rejuvenate your senses and enlighten your soul. 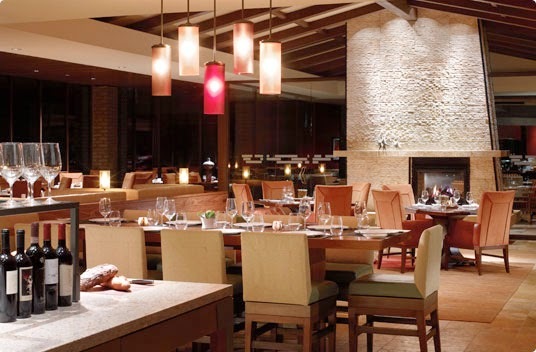 Situated in the scenic town of Marana, Ritz-Carlton Dove Mountain is a breathtakingly beautiful hotel that welcomes guests with a true Southwestern adventure. Here visitors will find more than 20 miles of hiking and biking trails that wrap around this sensational mountain escape. Guests will also be thrilled to discover the Signature Jack Nicklaus Golf Course, four delicious restaurants, a relaxing and comfortable Ritz-Carlton Spa, a state-of-the-art fitness center and close proximity to the fabulous city of Tucson. This chic hotel also ensures guests can savor a fantastic nights sleep. There are 209 prestigious guest rooms, 44 suites and multiple bedroom guest suites all with phenomenal mountain and canyon views. 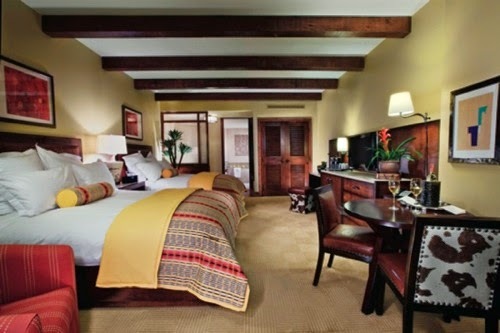 Each guestroom provides not only cozy accommodations but also modern technologies and elegant furnishings. If you are looking for a retreat unlike any other, a place where handcrafted architectural and design details are blended beautifully with dark wood finishes, richly hued fabrics, light stone structures, and Southwestern flair. Book your stay at the spectacular Ritz-Carlton Dove Mountain across WhataHotel! and not only will you find unprecedented service and exciting amenities, you can also revel in Exclusive Complimentary Perks for an unbeatable deal. These fantastic perks include available upgrades at check-in, a full breakfast for two daily, a $100 food and beverage credit, a lovely welcome amenity and options for an early check-in and late check-out. America's Southwest is an alluring locale that boasts remarkable sunsets, colorful desert flowers and landscape that tempts the adventurous. Ritz-Carlton Dove Mountain allows each guest to not only savor the spectacular environment but to also experience the exceptional quality and limitless luxury of this award-winning hotel.